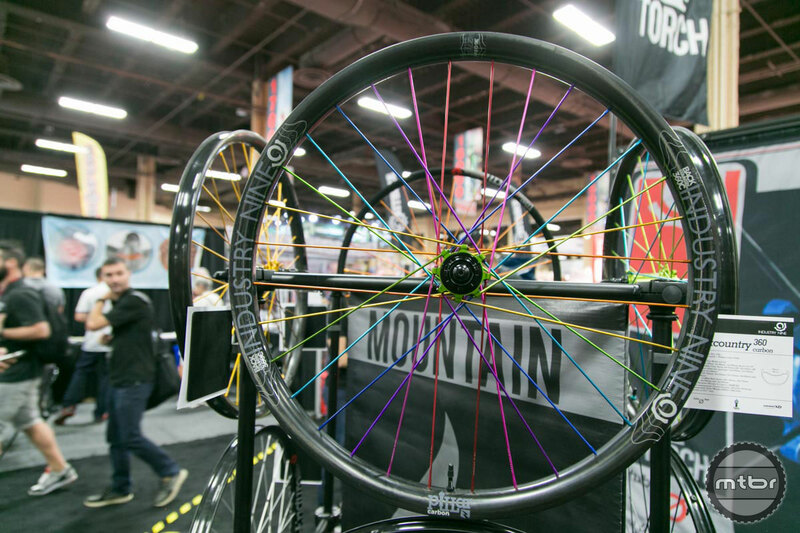 Welcome to Mtbr's Coverage of Interbike 2017! 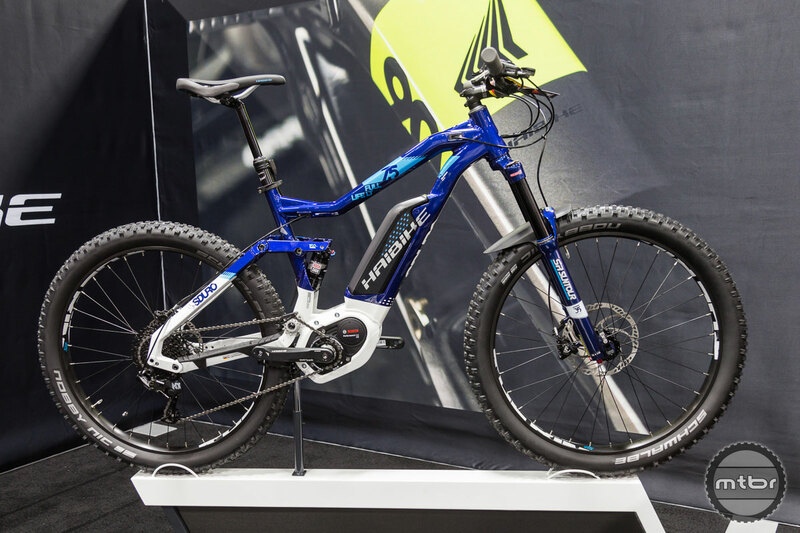 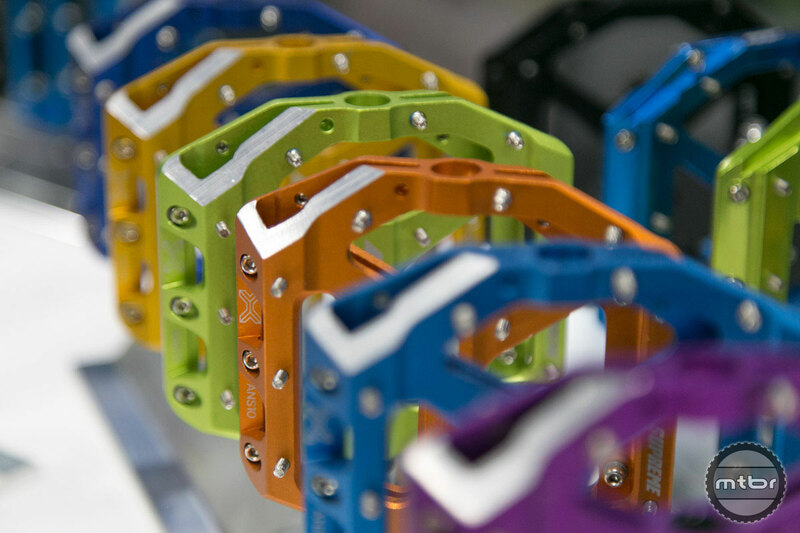 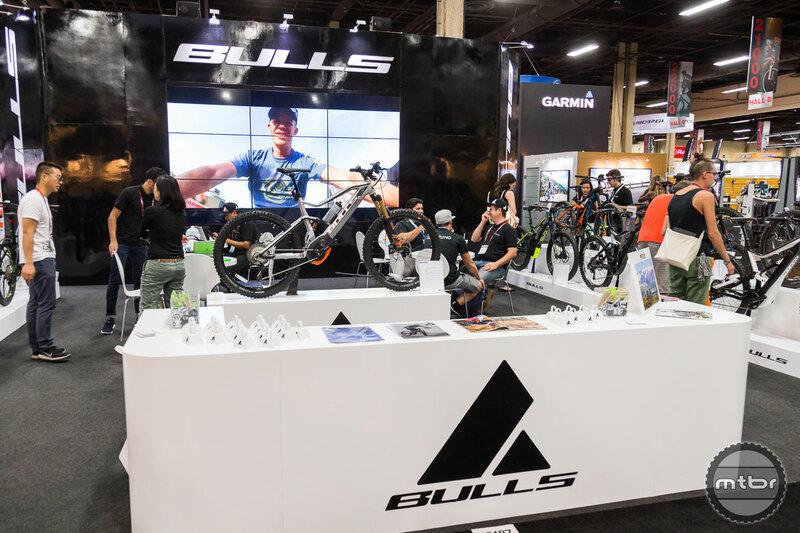 Interbike is the largest bicycle industry trade show in North America. 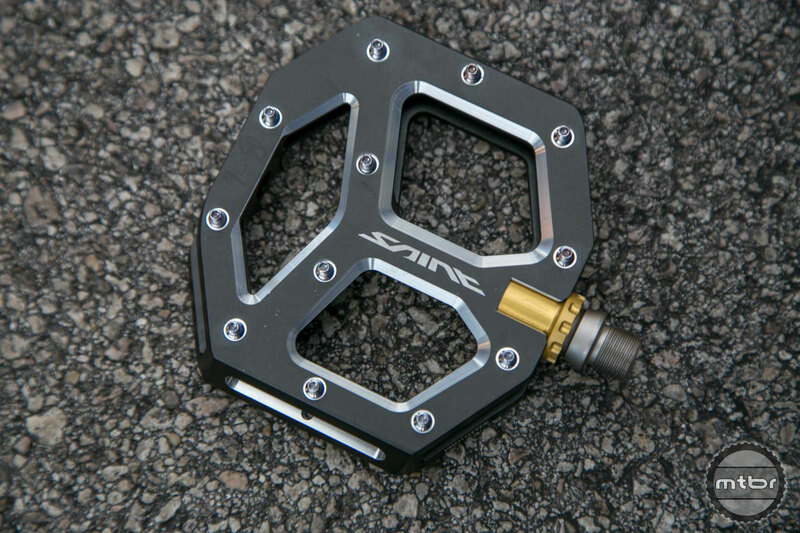 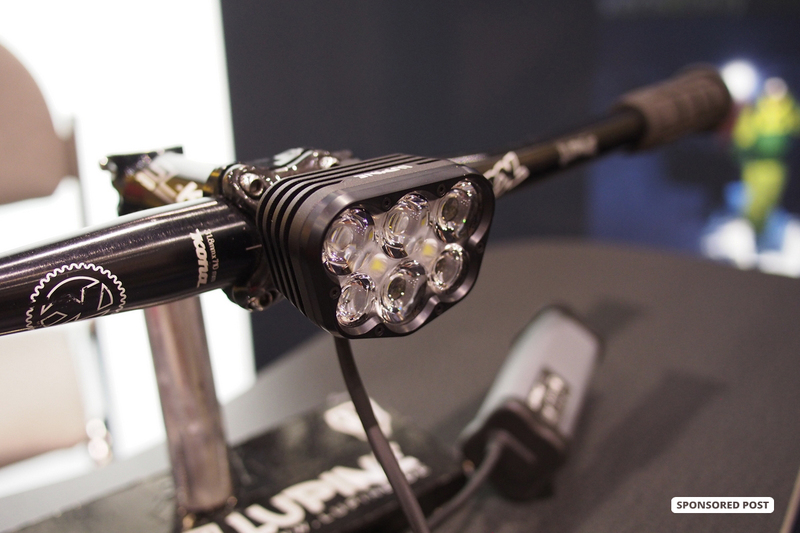 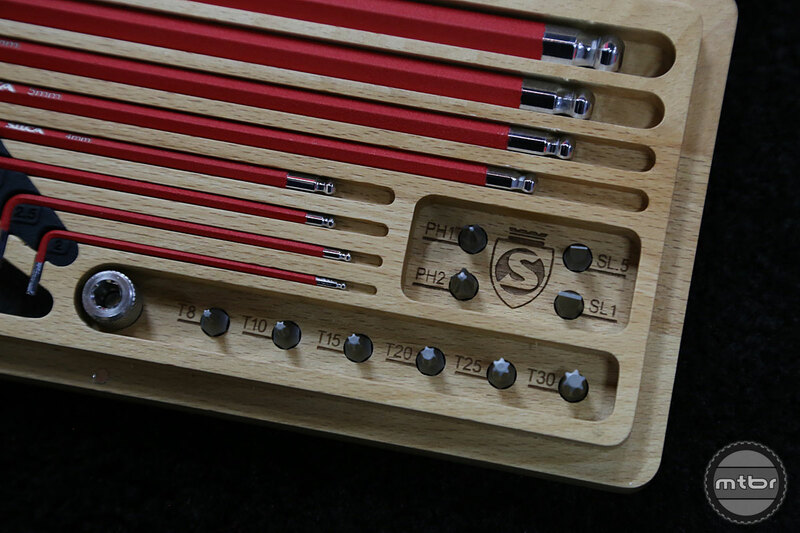 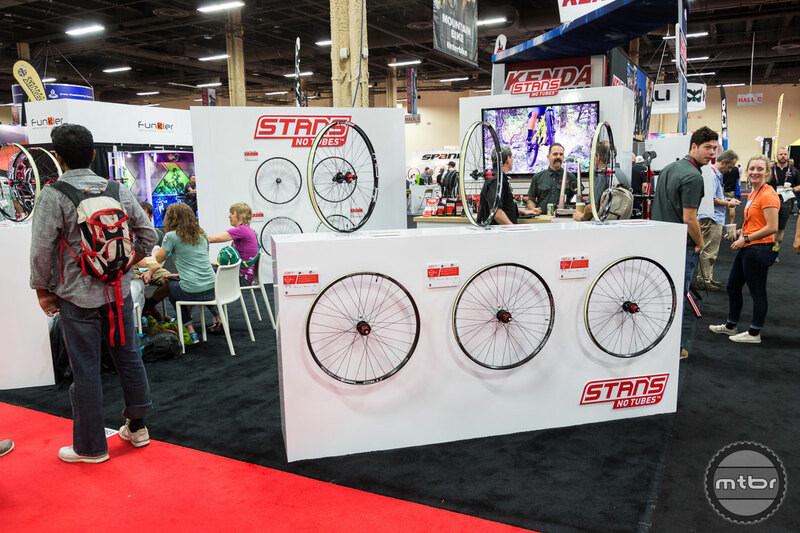 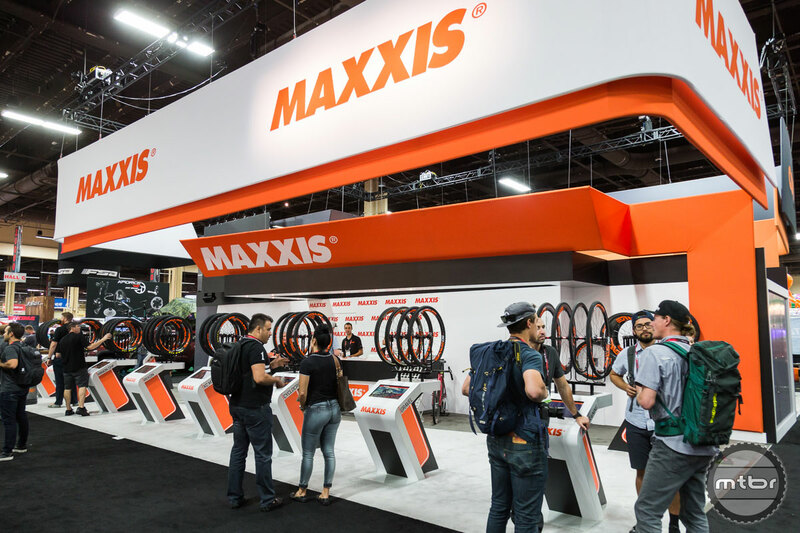 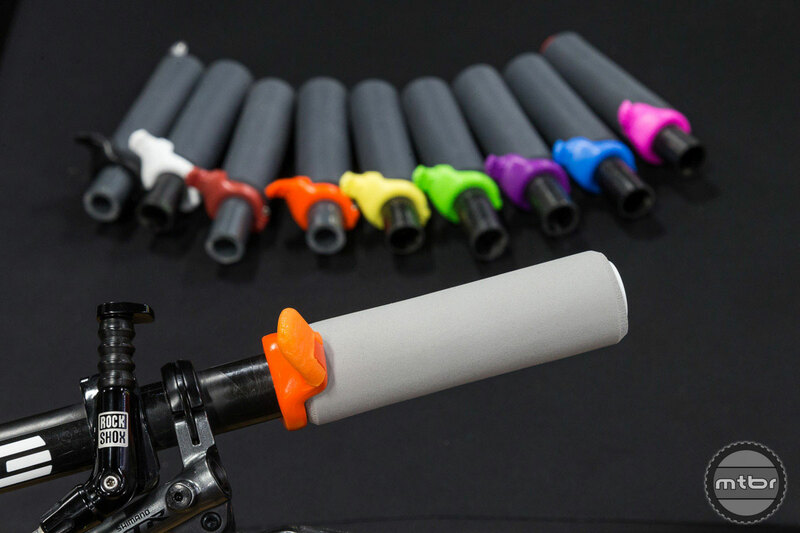 Every year, hundreds of bicycle manufacturers converge on Las Vegas to show their latest bikes, parts and accessories to independent bicycle dealers from all over the U.S. and even some from other countries. 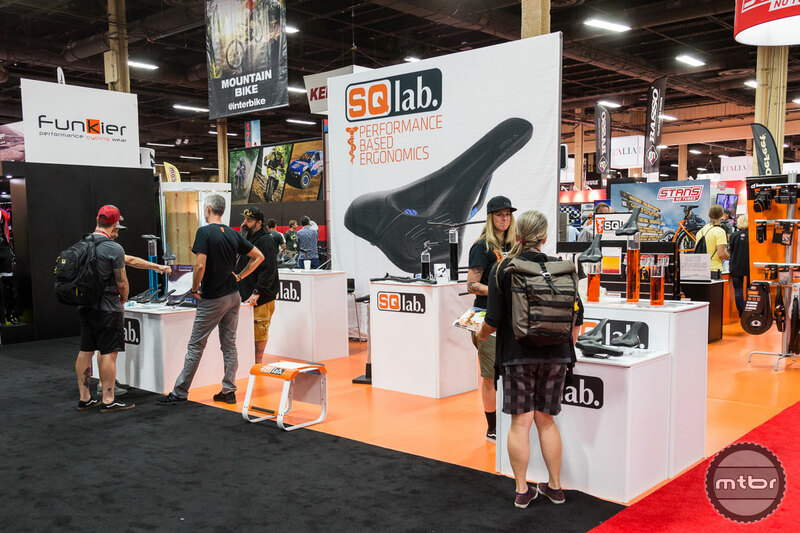 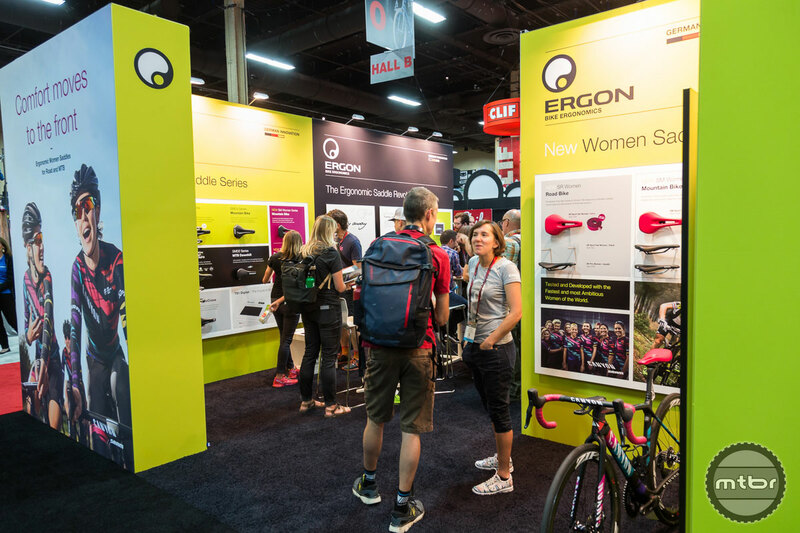 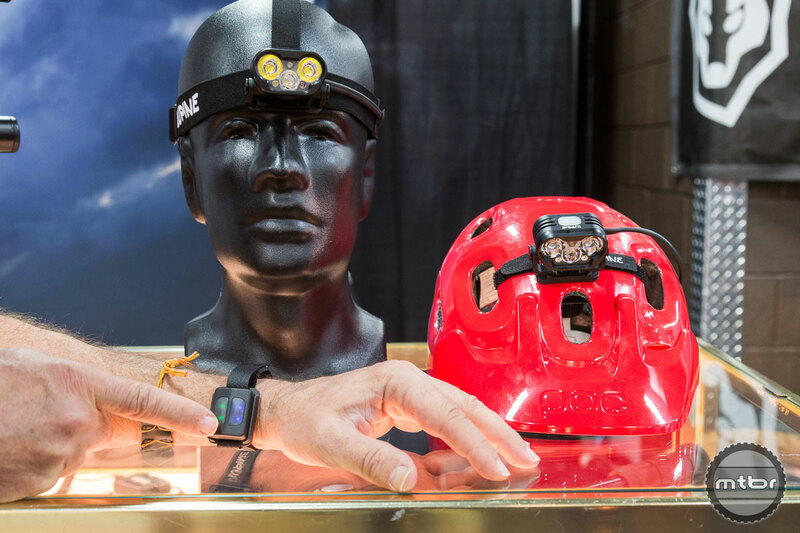 Interbike attendance is by industry insiders with a new consumer day on the last day of the show. 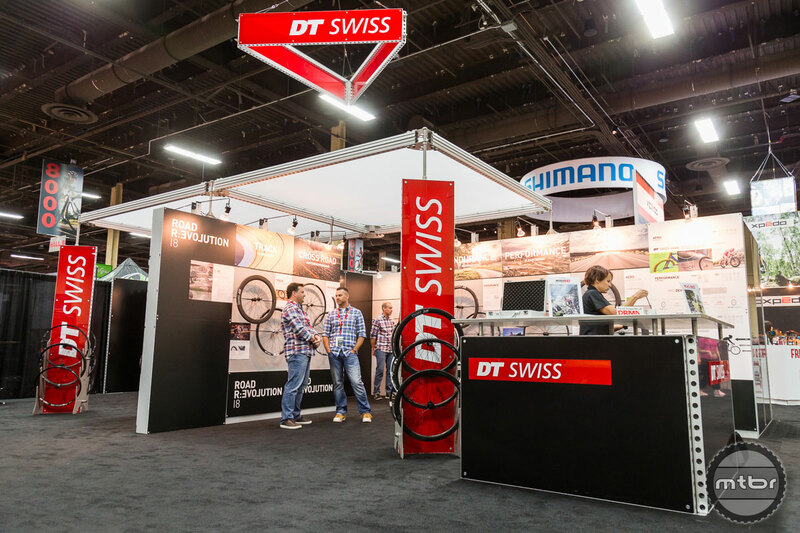 If you can't get there, it is our pleasure to bring the show to you! 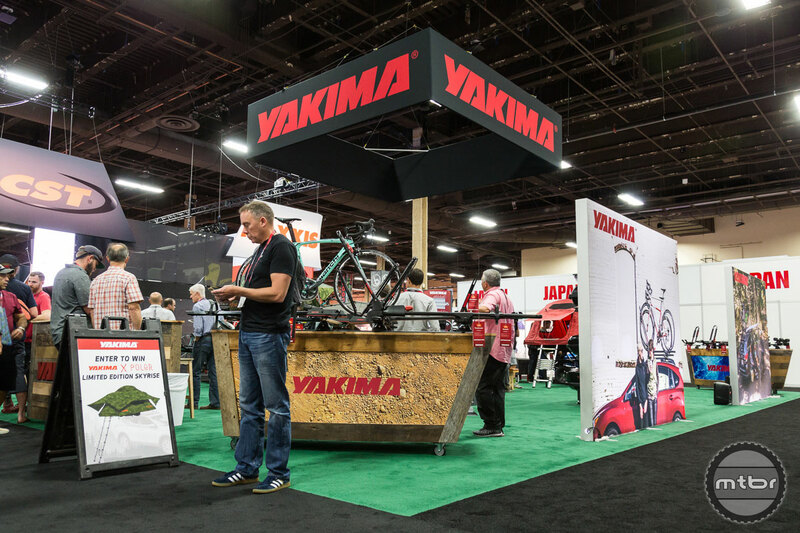 Our coverage is not limited to the brands show above, but these companies will be highlighted. 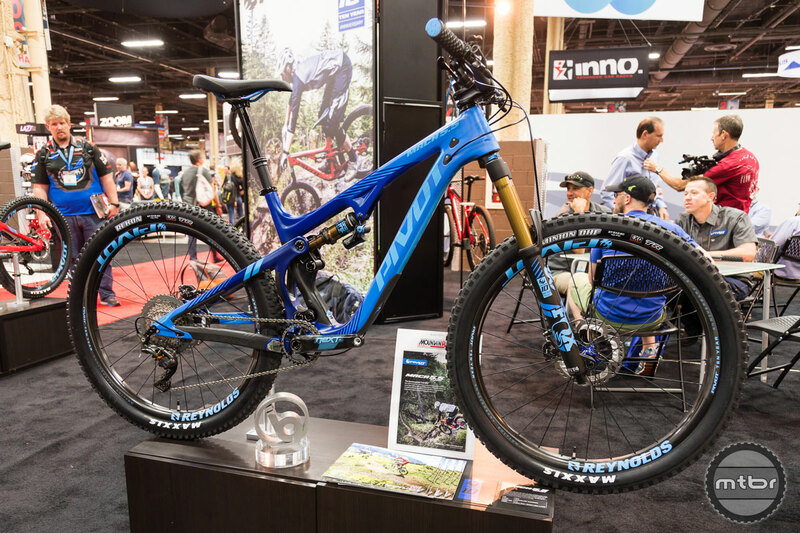 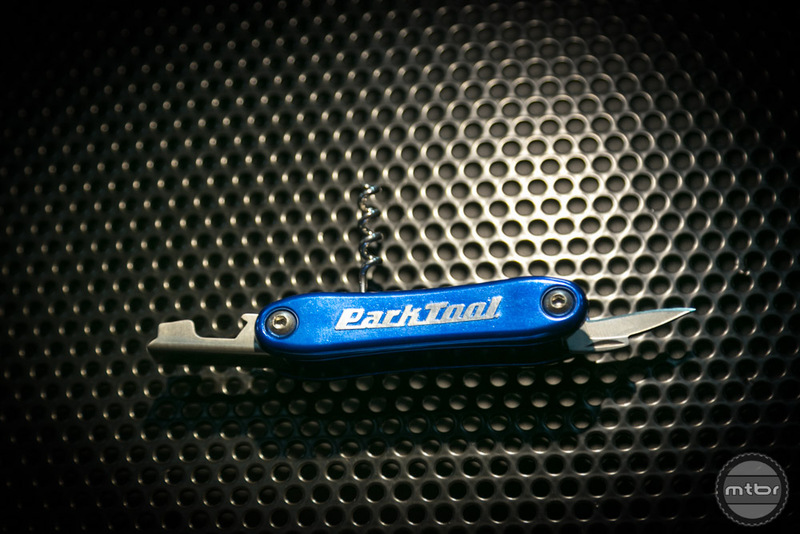 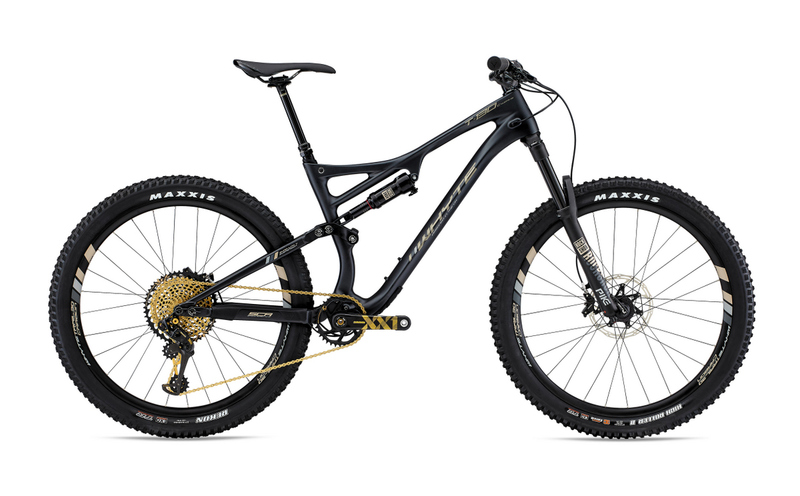 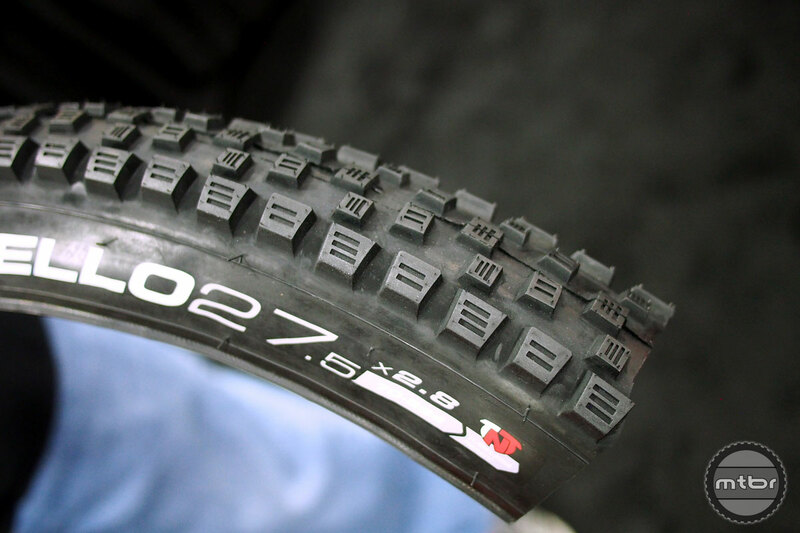 We have new articles below, check out all the latest and greatest mountain bike products for the new year! 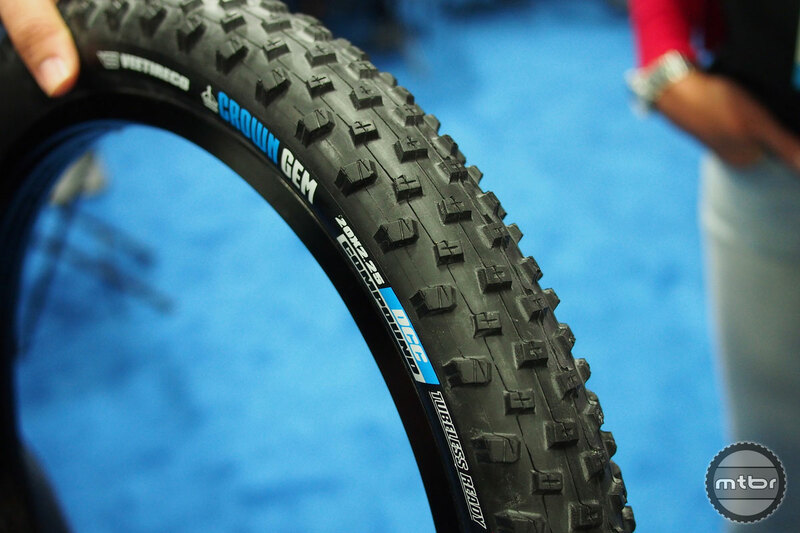 VEE Tire Co. has announced the release of the Crown Gem Junior, a new tire for the junior category created specifically for children’s riding safety. 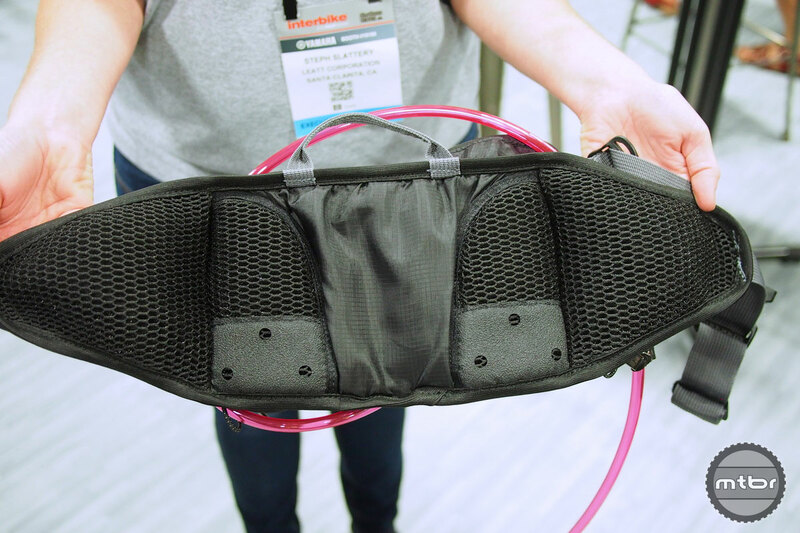 Hydration hip packs are growing in popularity but there’s no perfect one yet. 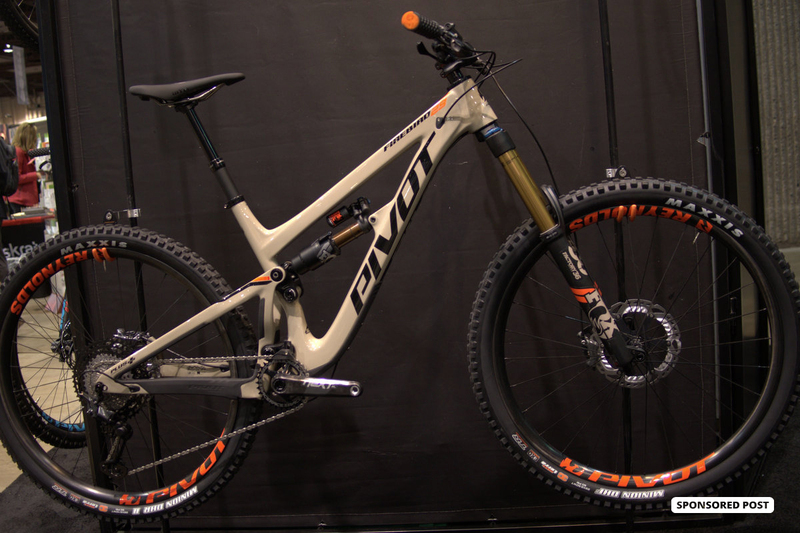 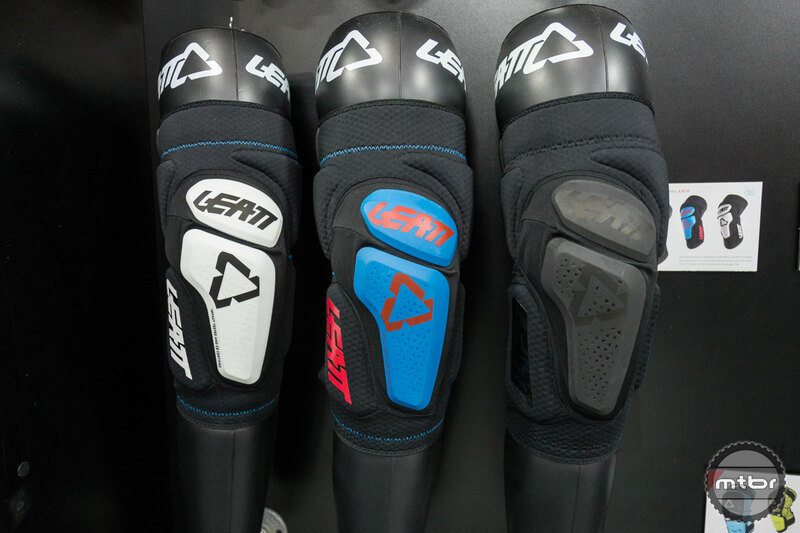 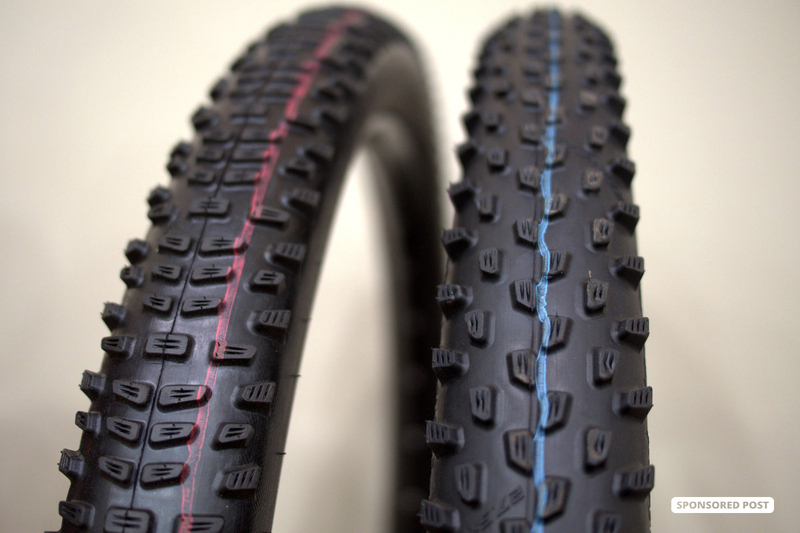 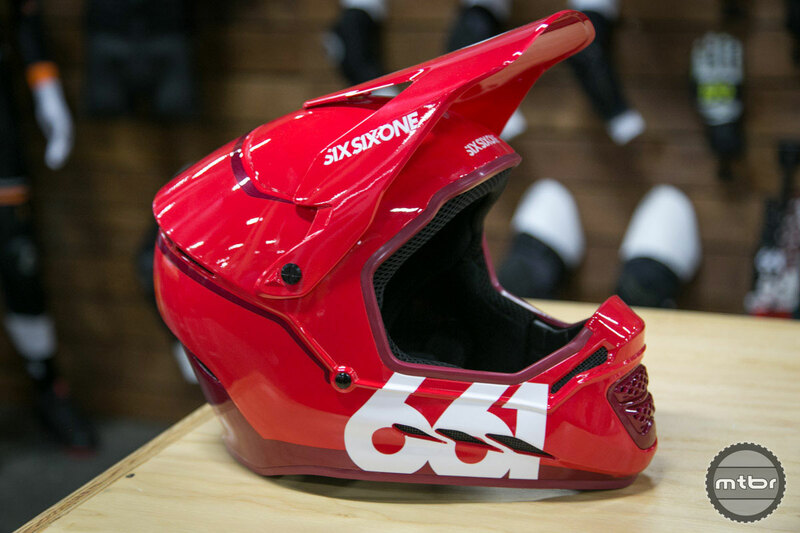 Leatt puts their spin in the category with a cool design.